If you’re looking for the perfect stock element (right now, there’s only still images and vector images), accessing them and working with them is very simple. The best part is that you can use any of the images you want in an “offline” workflow, with Watermarks on the clips, and then when the client approves it, you can purchase the element, and easily swap it out in your timeline. 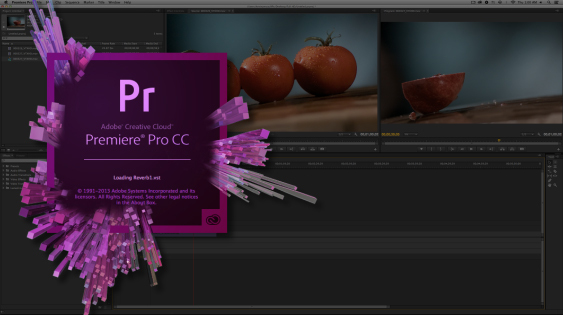 In Premiere, head to the Libraries tab via the Window dropdown. 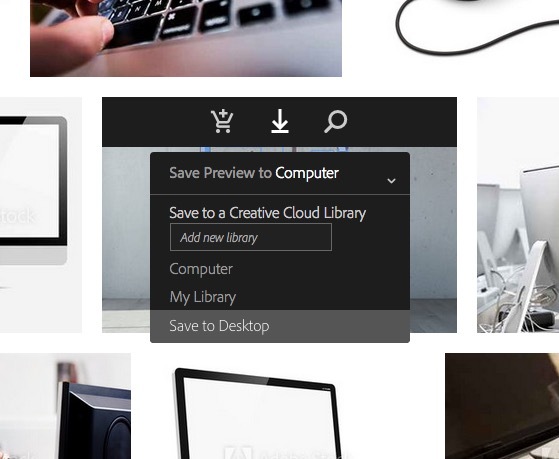 In the lower right corner you can access your Creative Cloud account simply by clicking on the CC logo, and logging in. Then, simply click on the Adobe Stock icon located to the left of the CC logo. You’ll now be taken to the Adobe Stock website where you can, after logging in, simply search for the stock image you want. When you have found it, you can download either to your desktop, or to a library that you can create right from the download window. Now, all you need to do in Premiere is to simply change the Library to the one you created inside of Adobe Stock (in my case, I called it Computer), and you’ll see all the stock elements you downloaded, ready to edit into any project you happen to be working on. Now, they just have to add video to the library, and we’ll be all set to go!